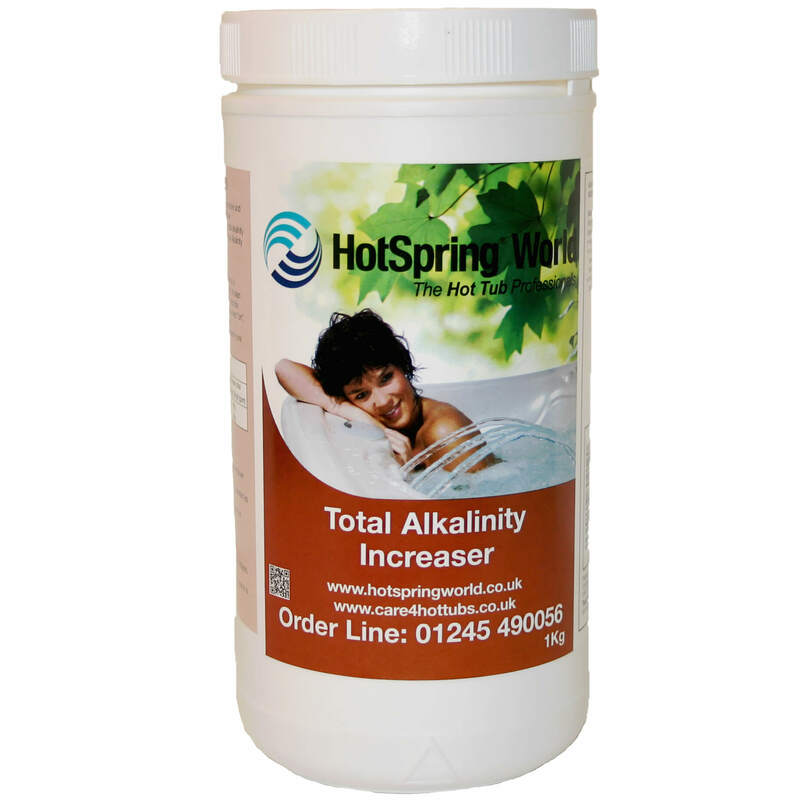 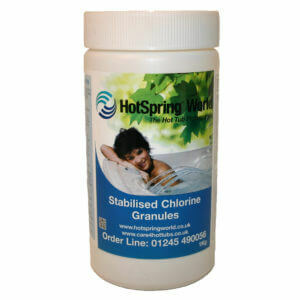 Alkalinity Increaser raises your total alkalinity levels to help maintain pH in hot tubs. 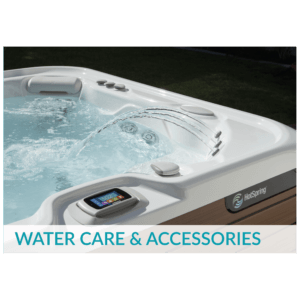 Add the Total Alkalinity Increaser granules into the filter compartment with the jet pump (or clean cycle) on high speed for at least 10 minutes. 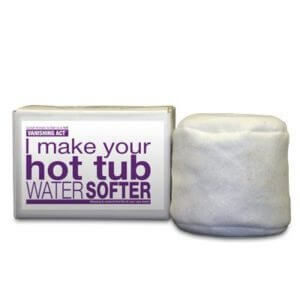 Purchase this product now and earn 41 Bonus Bubbles!